There have been whispers about “THE CALLING”. But until now not much has really been known or revealed. THE CALLING 2017 details have now officially been released. 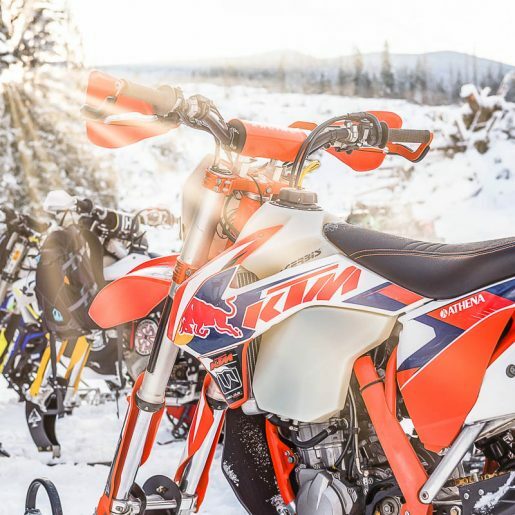 In the year of its inception, THE CALLING 2017 will take the form of a Video and Photo Challenge, open to all sledders and snowbikers. Do you have what it takes to answer the call? THE CALLING 2017 is offering big cash and other prizes for the top three submissions in video and photo categories. Winners will be announced at the Edmonton Snow Show in October 2017. There will be two additional rounds of awards and prizes as well—The People’s Choice and Social Media—awarded for both categories at a later date. For 2017, the Video and Photo Challenge is open to anyone who meets the criteria. 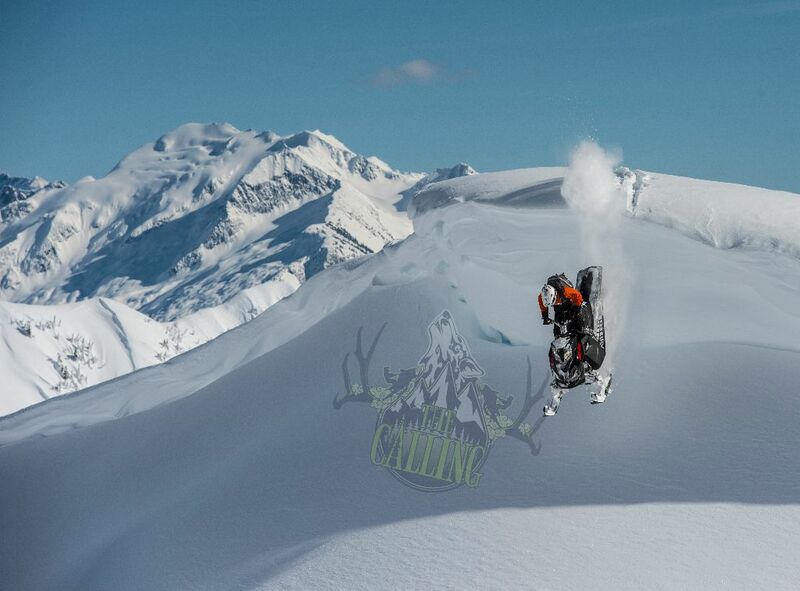 A cash prize of $5000 is up for grabs for the top video team submission, as well as a prized invite to compete in THE CALLING 2018 Mountain Snowmobile Festival. 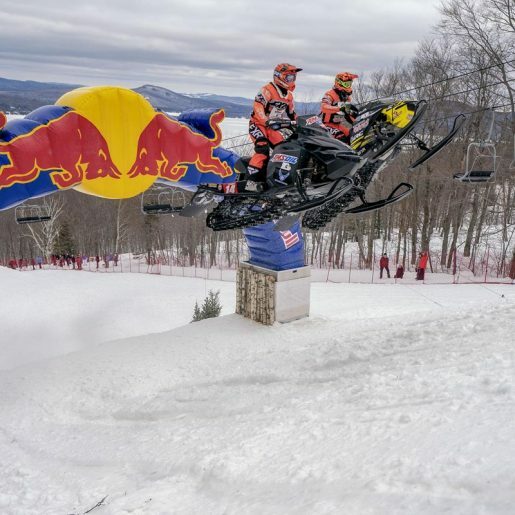 A team of 2—one videographer and one sled or snowbike rider—must submit a 3-5 minute video that introduces the team and tells their story of why they want to compete in THE CALLING 2018 Mountain Snowmobile Festival. The video should outline the team’s ability to compete and stay safe in the mountain backcountry. There is a limit of a single entry per team for the Video Challenge. 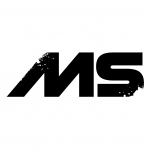 Also up for grabs will be an avalanche pack from Highmark by Snowpulse, a transceiver from Mammut, a $1200 certificate from FXR and a $1200 certificate from TOBE. First place in the Photo Challenge will take home $1500 cash, along with an invite to compete in THE CALLING 2018 Photo Challenge. Other prizes include avalanche shovel, probe, 509 outerwear and Slydog skis. 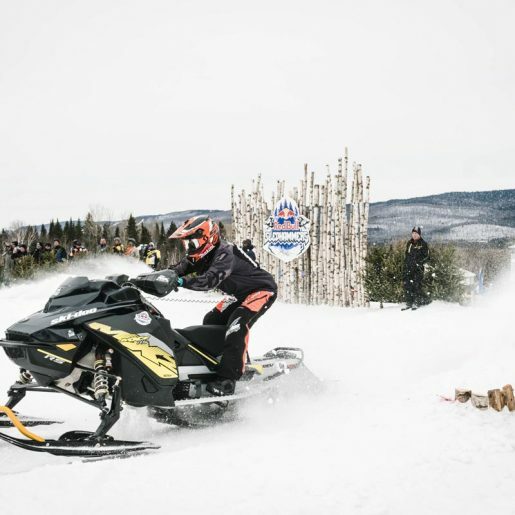 Both snowbiking and sledding themes are allowed in the competition. 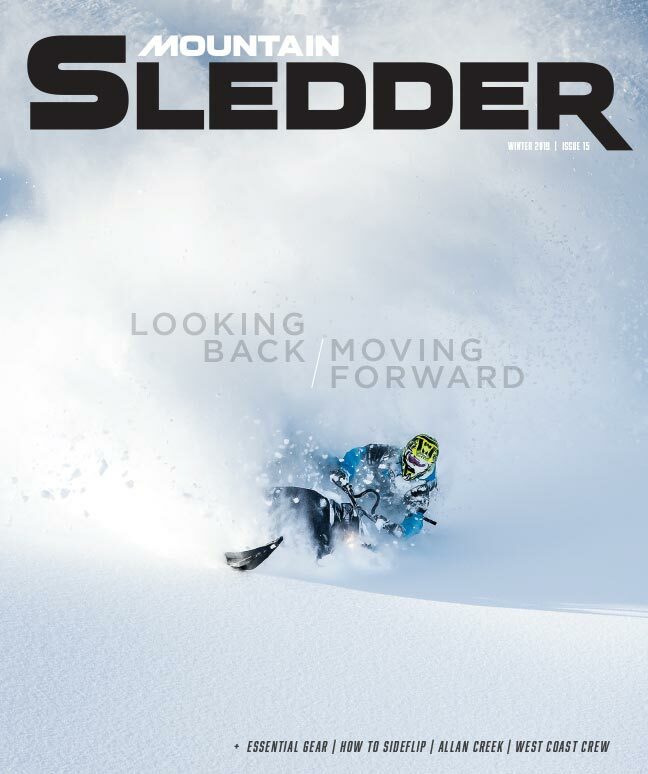 Photo concepts can include mountain landscapes, avalanche safety, sledder lifestyle and of course all sorts of sled and snowbike action shots. There are no limits on the number of entries in the Photo Challenge. Judging criteria for both the Video and Photo Challenge will consist of impact, creativity, style, subject matter, story telling, merit, skill and more. Submission deadlines for both the Video and Photo Challenge are June 1, 2017 at 12:00 PST. Check out the SKADI Foundation website for more details about entering THE CALLING 2017. 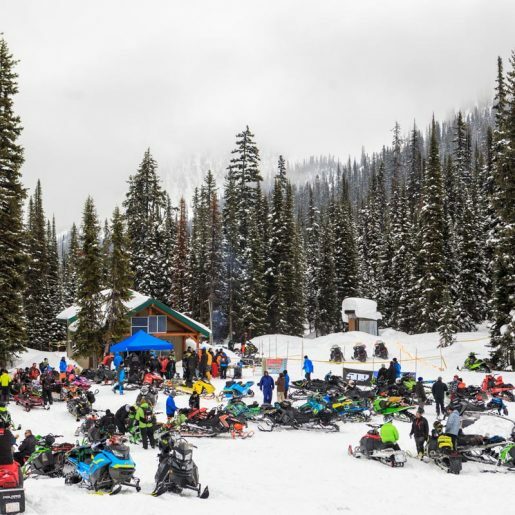 Get your submission in before June 1, 2017 for your chance to win big prizes and gain a coveted invite to THE CALLING 2018 Mountain Snowmobile Festival.